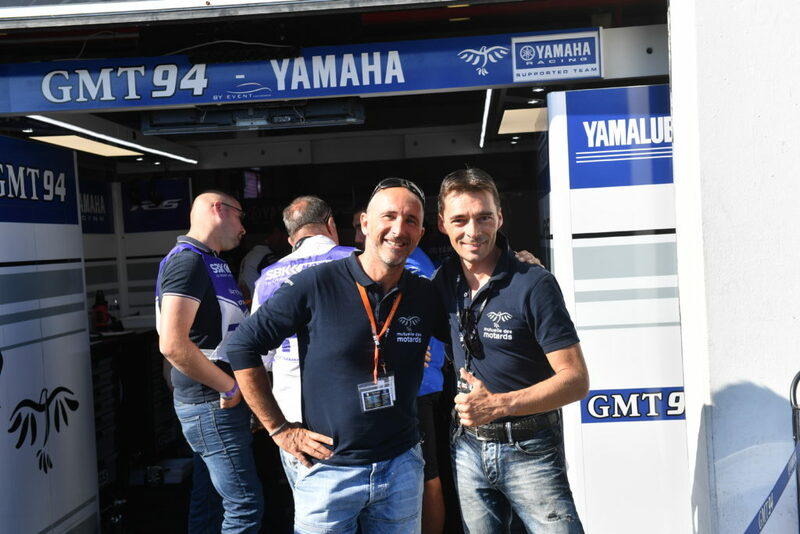 As an independent team since the beginning, the GMT94 structure has evolved under the responsibility of Christophe Guyot. 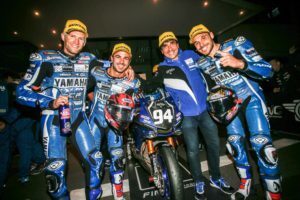 Beyond competition, the GMT94 has a second objective:to turn racing into a tool for the development of new projects in favor of motorcycle riders and young people. The team is built around a strong core made up of Christophe Guyot, Brigitte Guyot, Benoît Poupardin, Sébastien Carré, Alexandre Leroy and Gregory Rebeyrat. GMT94 has not followed the typical development pattern. Indeed, GMT94 was independent from any constructors for a long time. Hard work allowed to grow step by step. GMT94 did not always have best bikes, and yet David sometimes defeated Goliath on multiple occasions. 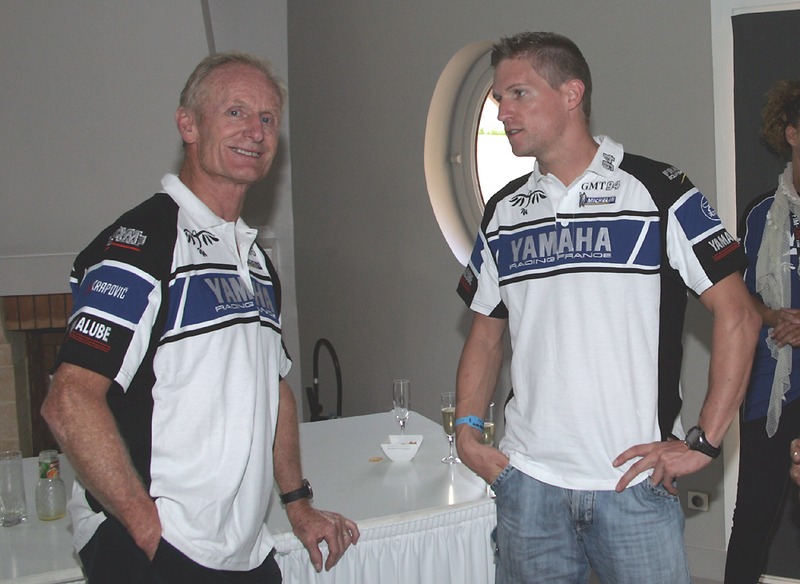 From 1989 to 2003, GMT94 won the 24h of Le Mans, the French Superbike Champion title and had been twice 2nd of the Endurance World Championship. 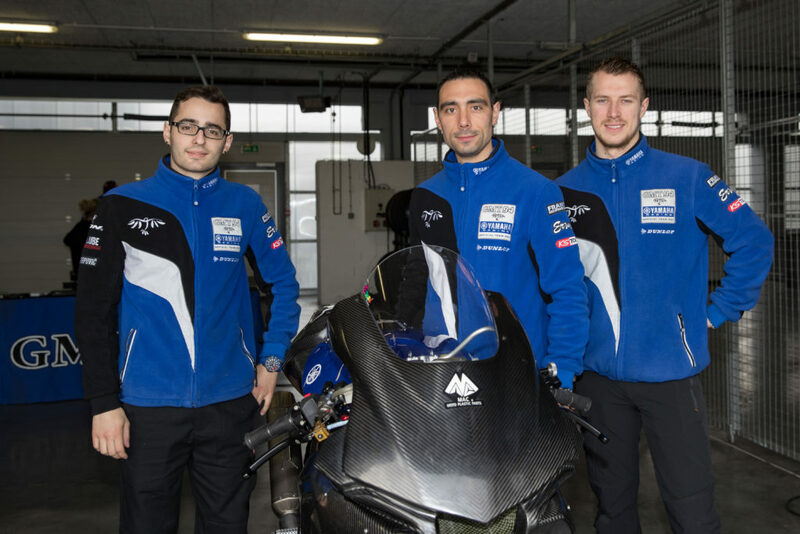 GMT94 had been the Official Yamaha Team in Endurance World Championship during 16 years (2003-2018). During this period, the french team got 3 world titles, 17 victories, 38 podiums and 13 pole positions. When GMT94 left to Supersport World Championship, Yamaha was already winning everything in this category. 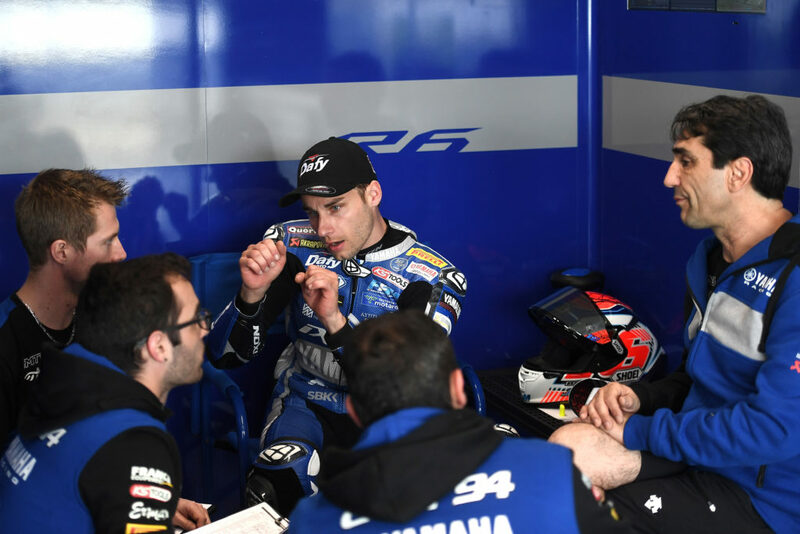 They could have not support the machine “94”, however relationships between GMT94 and its partners do not stop to economic and sport interests, values and common projects are much heavier. Christophe Guyot has been running the number 94 since his first race in 1989 on a Yamaha 350 RDLC. This number represents his commitment to the Val de Marne department, the city of Ivry-sur-Seine and his involvement in social activism. One of the aims of the 94 team is to promote the role of social shield represented by the Departmental Council of Val de Marne. Schools of the 94 department have received many visits of Christophe Guyot. Road safety is the focus of those visits, but they always lead to internships in the GMT94. In 1998 and 1999, two of the GMT94 mechanics were hired through a youth employment program implemented in 1997 by the Val de Marne Departmental Council. 15 years later, their uninterrupted employment within the team shows that these jobs could last in the long run well beyond the five-year sponsored period. GMT94 had organized dedicated days to its partners during a long time. Karting and bike duo were in the program. 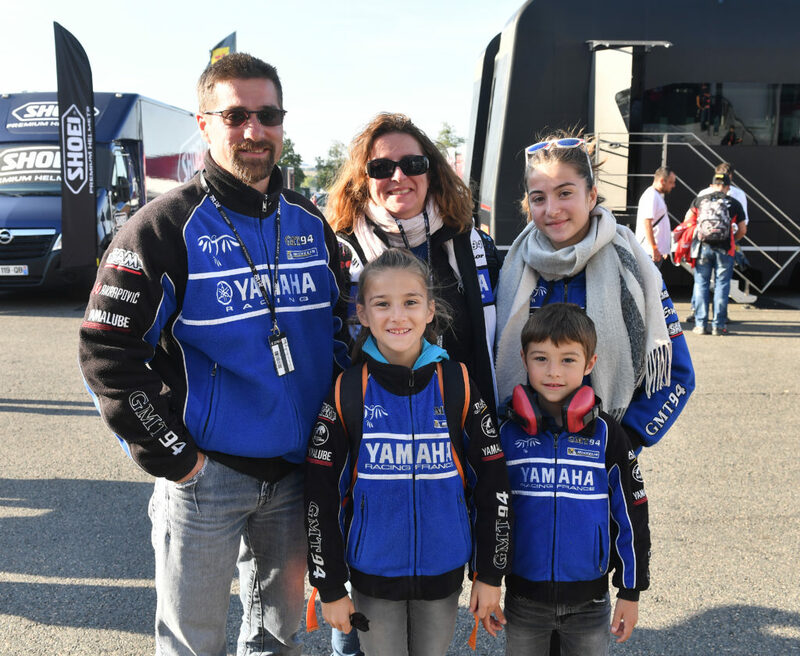 In 2018, the french team proposed discount tickets for the French Round of World Superbike, with paddock access, riders meeting and GMT94 stand visit. Each year, GMT94 participates with many other organisations to prepare and to animate days for Ivry-sur-Seine residents in difficulty before Christmas. Patrick Jacquot, Mutuelle des Motards President, and Christophe Guyot, have created a file named « OUVREZ LES CIRCUITS ». Take back by the French Federation of Motocyclism under the name « PORTES OUVERTES DES CIRCUITS» it is around 10 days on track offer to bikers. Shared values between Patrick Jacquot and Christophe Guyot are real, and that is why each one don’t hesitate to contribute to solidarity days, road security but also to accessible motorbike events. As part of the partnership with ATTITUDE PREVENTION (an association of French insurers), Christophe GUYOT is the sponsor of the CRS / ATTITUDE PREVENTION Road Trail, a national initiation to driving two-wheelers and risk prevention road.